If you are looking to up the ante with an e-liquid flavor, our Logic Smoke Licorice E-liquid is the one for you. With a bold black jelly bean flavor, our e-liquid will wake up your taste buds. 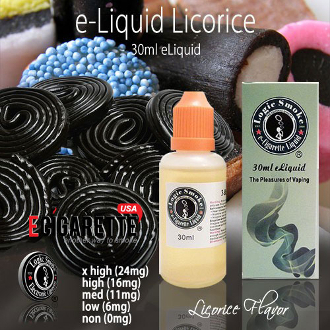 Pick up a bottle of our Licorice E-liquid from Logic Smoke today.